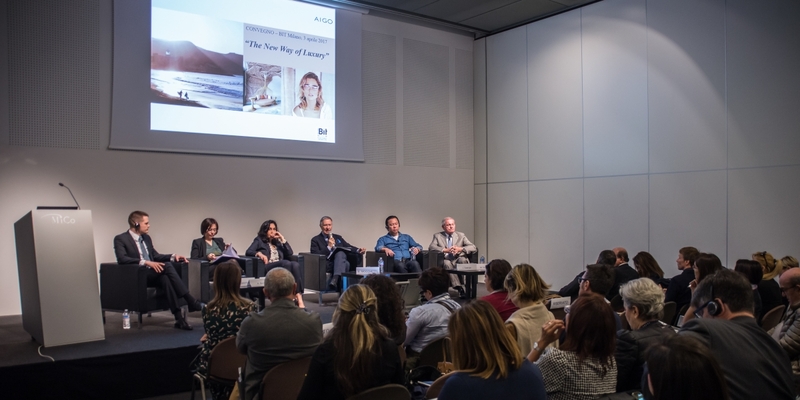 AIGO has organised within Bit 2017 the summit ‘The New Way of Luxury’, a focus on luxury travel trends at the presence of professionals and entrepreneurs operating in the high-end market. 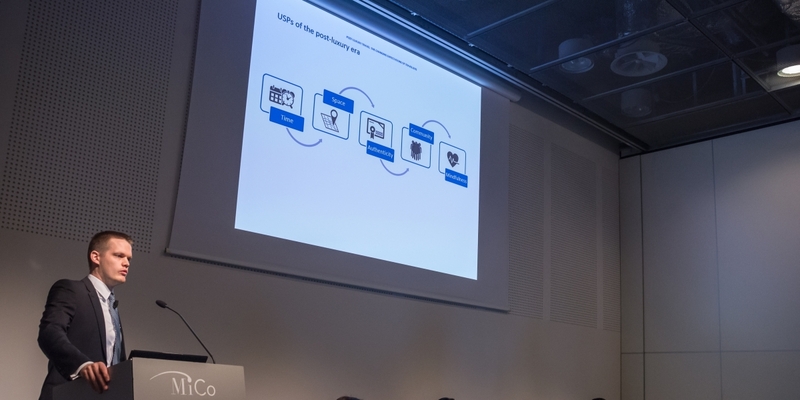 During the meeting, Wouter Geerts, Senior Analyst at Euromonitor Travel has unveiled a preview of the research: “Post-Luxury Travel: The Changing Expectations of Luxury Travelers”. 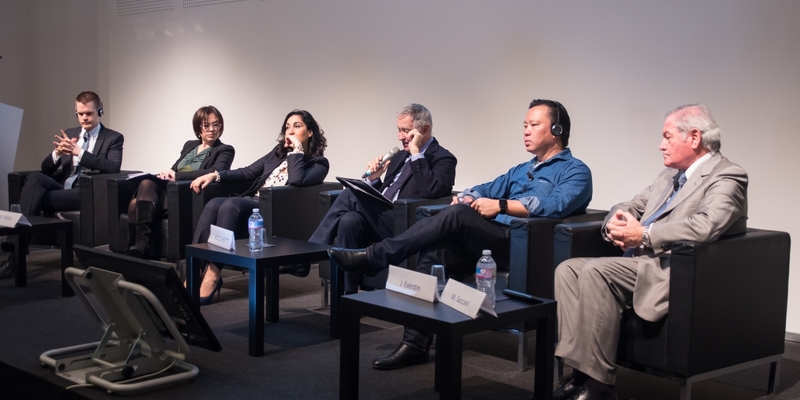 The studies were commented by the speakers: Joakim Everstin (Head of Innovation and Tech Evangelist, Sabre), Antonella Bertossi (Marketing Manager, Global Blue), Maurizio Saccani (Global Director of Operations, Rocco Forte Hotels), Mimma Posca (CEO, Vranken-Pommery) with the moderation of Ettore Mocchetti, Editor in chief of Condé Nast Traveler and AD. All experts agree that the International scenario of luxury travel is undoubtedly in a phase of radical transformation: digital technology and hyperconnectivity are changing permanently the market and at the same time are evolving consumers and the values associated with the product traditionally understood as ‘luxury’: there is a new way of luxury travel, a new way of feeling the travel experience, which becomes an absolute value if it is unique, efficient, personal, sharable. The conclusions of the summit in brief: a deep change is taking place, and the market is bound to split between the ultra-luxury and affordable luxury, that is predicted to grow as are predicted to grow potential consumers of affordable services / products; the true ‘luxury’, so perhaps a new definition is needed, is more as ‘personal and intangible experience’; in this, the technology makes it easier and more efficient the process of selection, booking and use of the product / service, leaving more time to enjoy the experience, the real one, to live and share. As a leading company in marketing and communication for tourism, travel and hospitality, AIGO has felt the need to contribute by creating an observatory that will study the trends of the global market that is expected to grow and today and tomorrow luxury travel consumer behavior through studies and research, exchange of views, experiences and projects of professionals specialized in different fields. 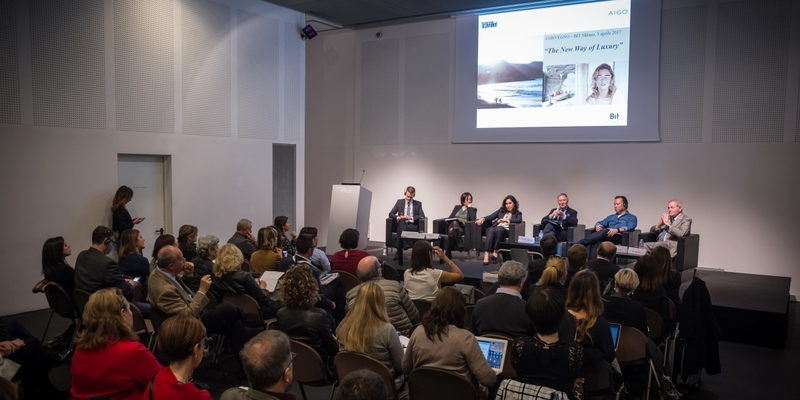 ‘The new way of Luxury’ is the first expression of what ideally will become an annual event and a moment of encounter between professionals and entrepreneurs operating in the high-end market. Please VISIT HERE to download the Euromonitor Post-Luxury Travel presentation. To download the Sabre’s presentation please click the botton below.